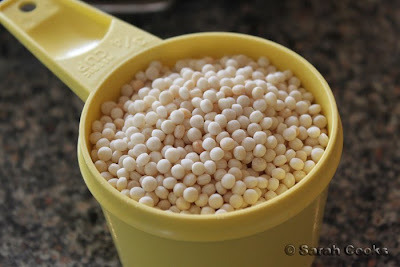 The pearl couscous looks great - like little glistening balls of sago! 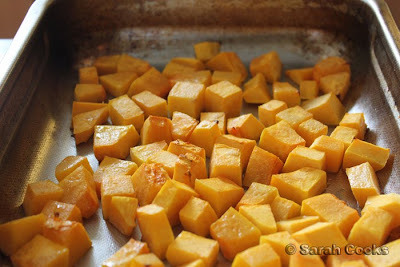 i love butternut squash -- this dish looks so good! This looks gorgeous! 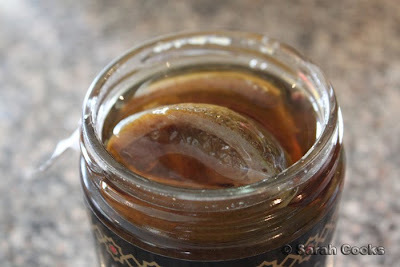 I've only JUST discovered preserved lemons, am clearly bad at keeping up with the play haha. I have to admit I'm more of a fan of the smaller couscous than the Israeli stuff but this combo of flavours sounds delicious. 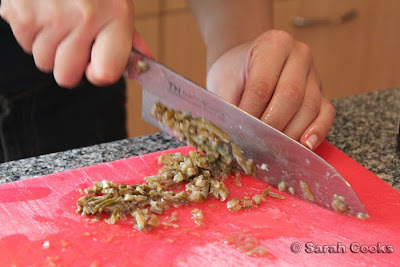 i think most of us underestimate how much work goes into making a salad - it's always a lot of work to get it all together! Oh wow, that looks amazing! 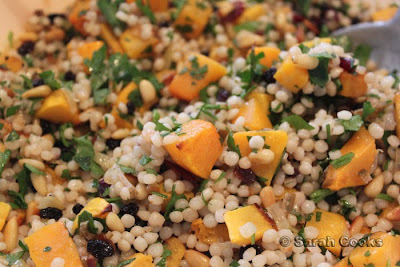 The butternut squash makes it look all the more inviting.